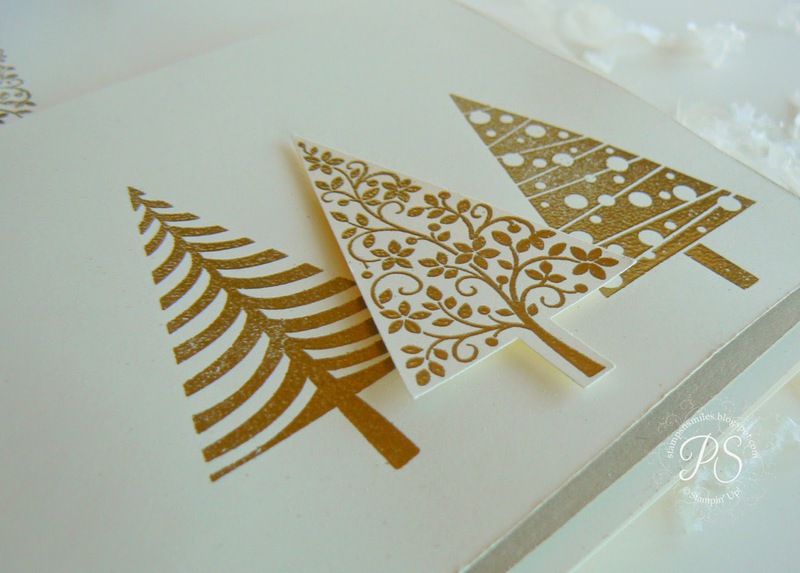 Okay, stampers, here we go..... a post chock full of pictures for you to celebrate the Festival of Trees in gold. I promised it in this post here and I'm delivering! Festival of Trees comes with five wonderfully designed trees along with embellishments and sayings. 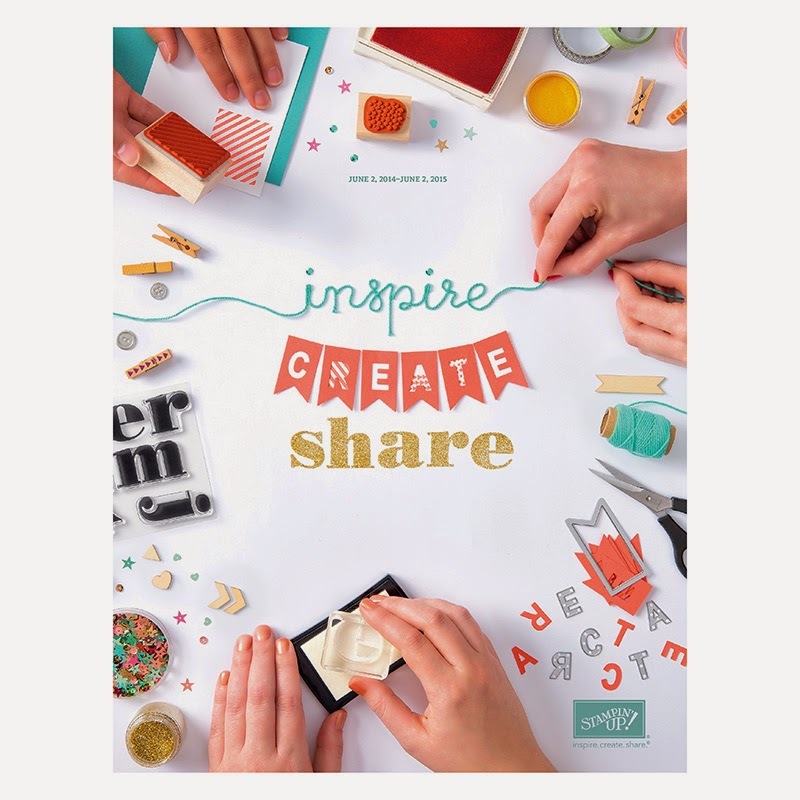 It's quite enough to keep you stamping and creating through the entire season. Tags, bags, cards and home decor - but for today how about a Santa's bag full of little love notes all done up in Brushed Gold and Very Vanilla! 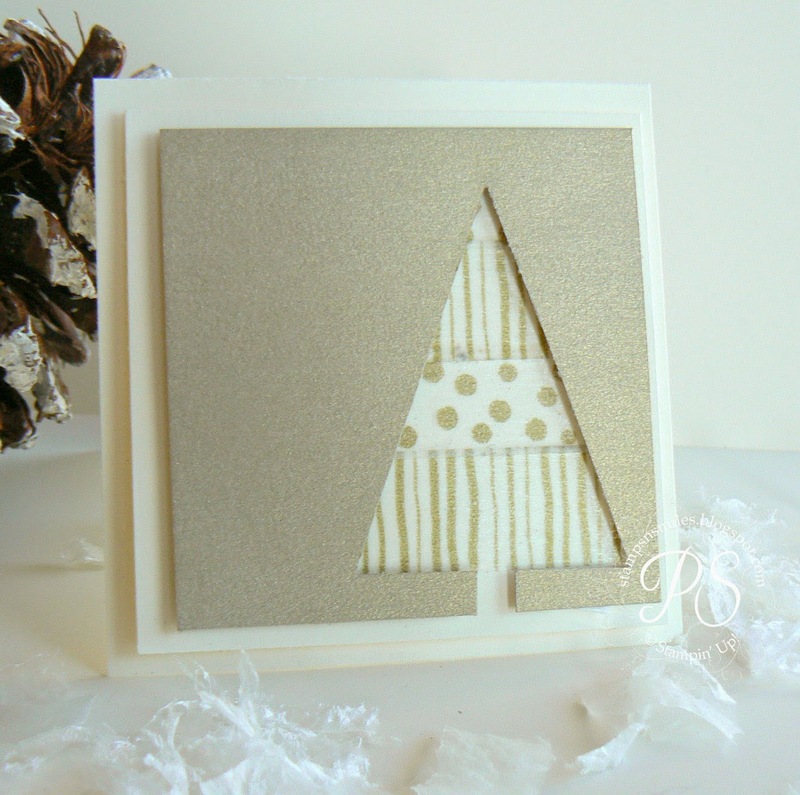 All the cards I created in this post used Very Vanilla and Brushed Gold cardstock for a very elegant look. 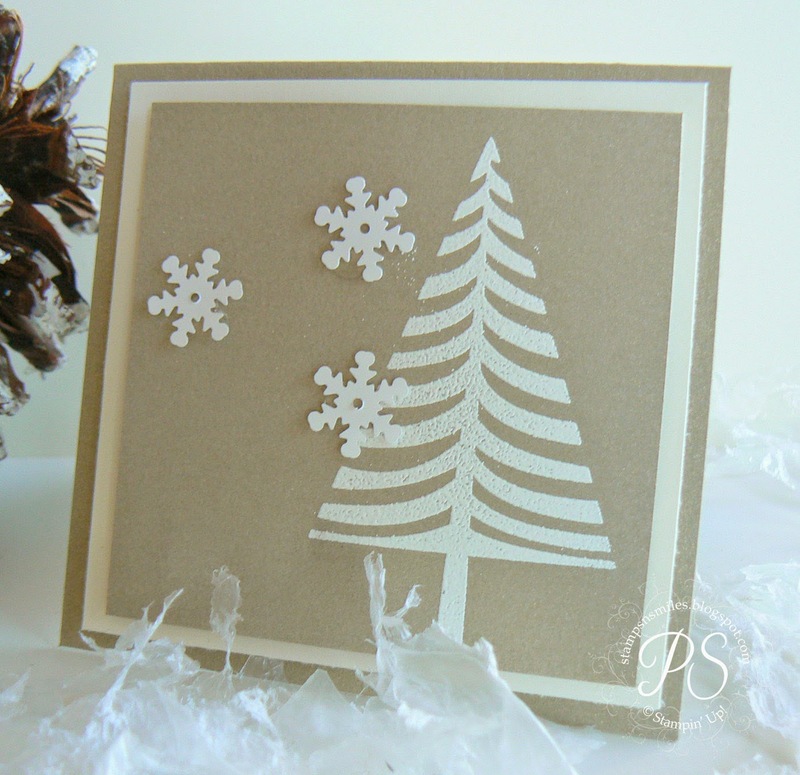 This one uses the embellishment stamp as snow falling for a frosty holiday card. 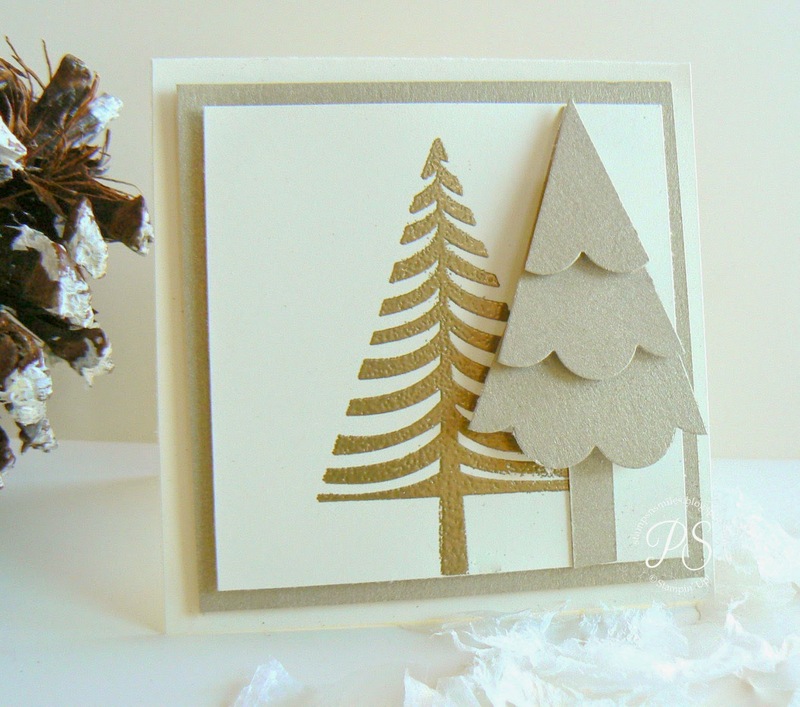 Embossed in gold standing next to a tree that I punched from the 2-3/8" Scallop Circle Punch. 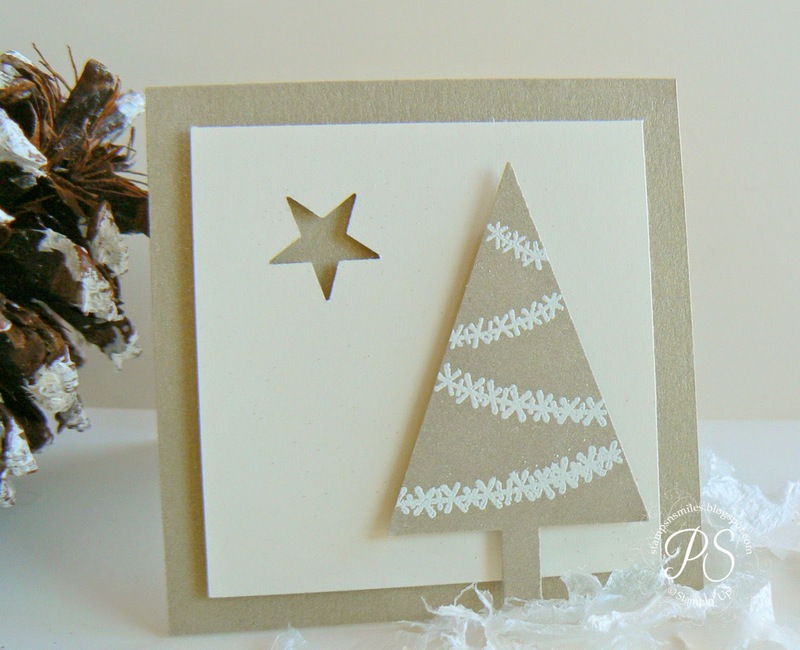 Punch the circle first and then use your tree punch to create graduated layers. How fun! 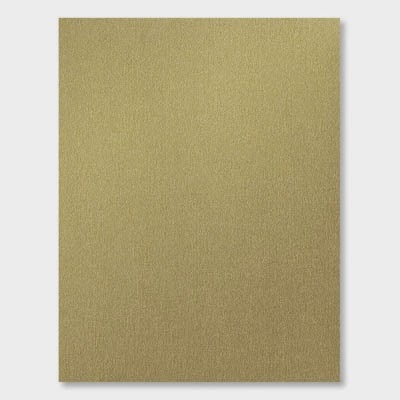 Embossed with White Embossing Powder, again on Brushed Gold cardstock, with a simple star. 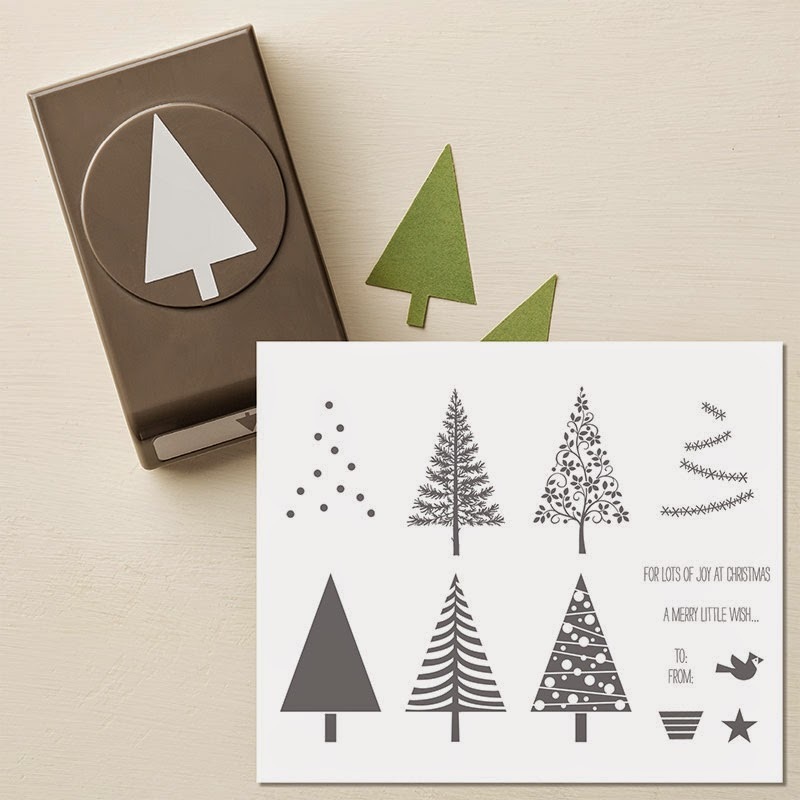 I used Stampin' Dimensionals exclusively as my adhesive on these great little cards. 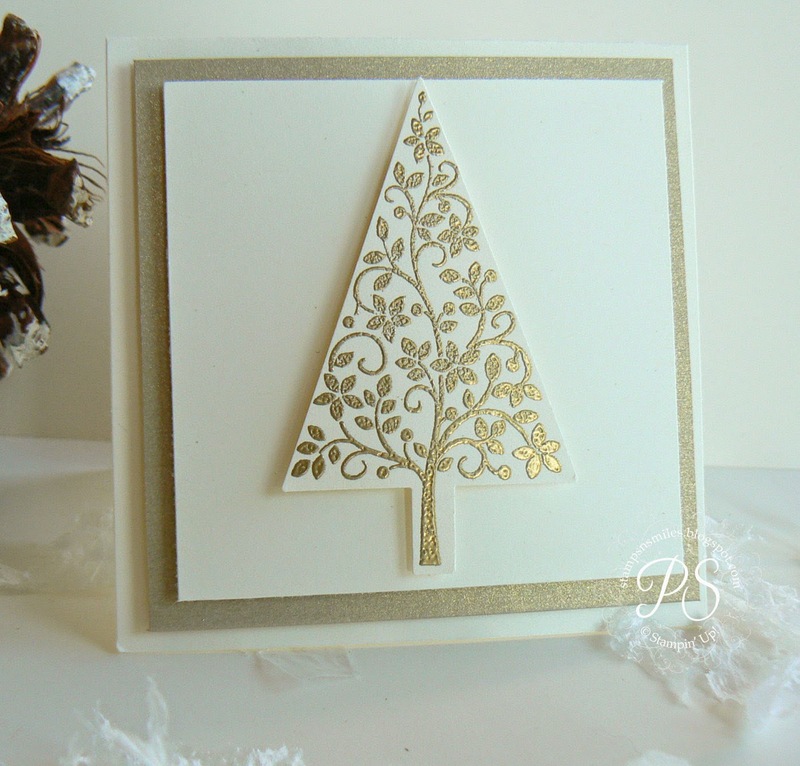 In my opinion, there is no other foam adhesive out there that can compare with Stampin' Up!'s. It adds just the right depth to a card and I love it! 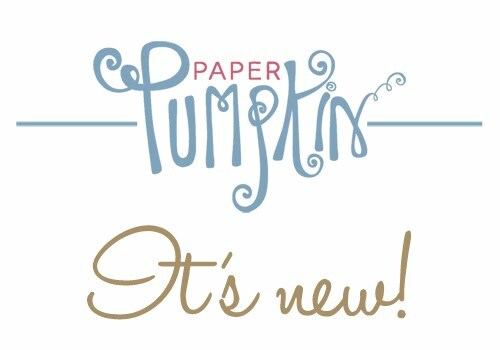 Washi tape, hello! What a wonderful way to dress up a tree - all decked out in gold again. Oh, can you imagine a gift pack of these cards? 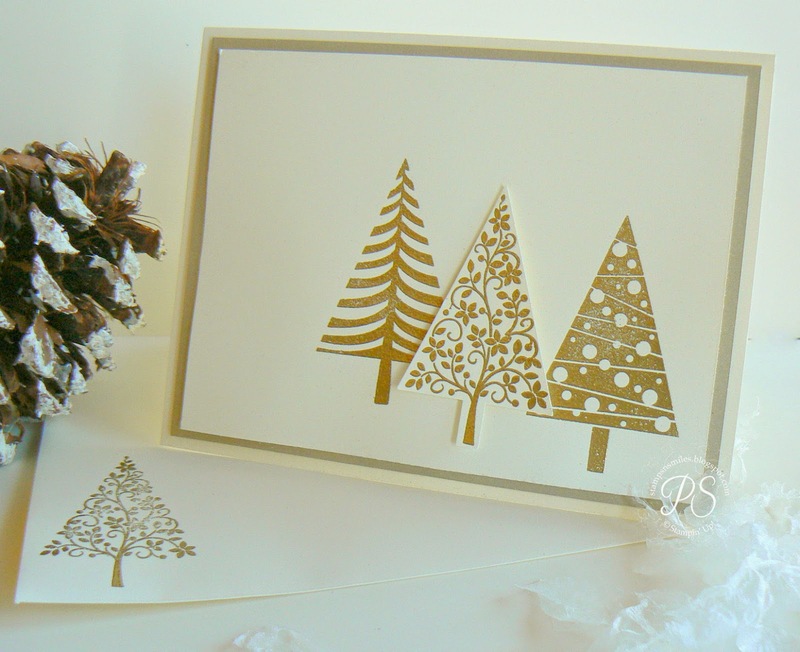 The perfect holiday hostess gift! 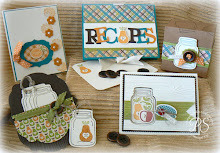 Keep reading on how to receive your own gift pack of these adorable cards. Isn't this tree absolutely exquisite? This is definitely a stand-alone. How many ways could you use this stamp? Keep posted for some of my ideas for it. I L.O.V.E. it! 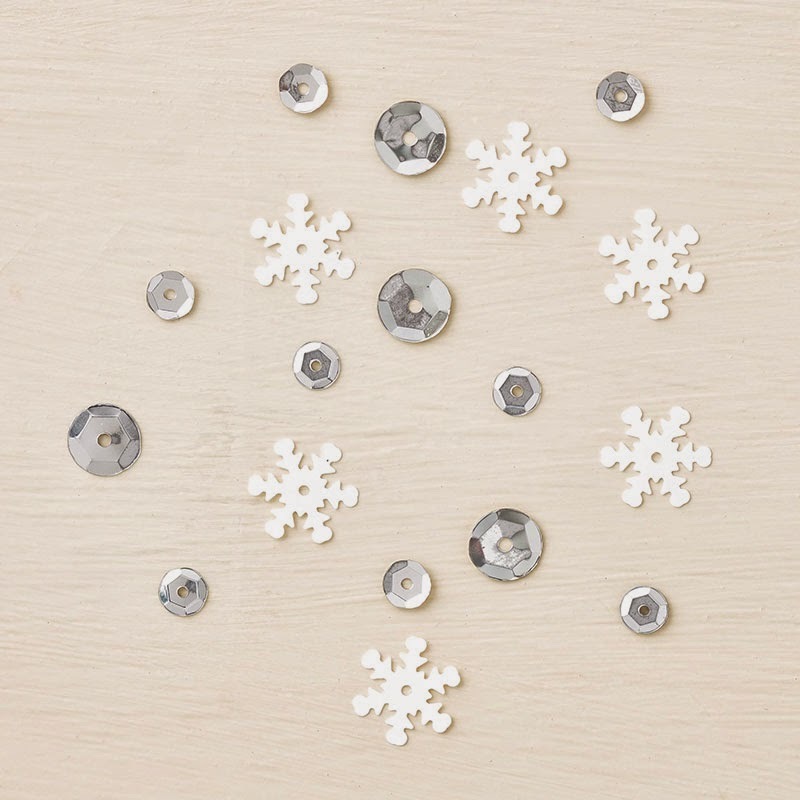 And of course, this set is not complete without using a few Frosted Sequins ..... maybe a little Pearl in the center of each would have been a nice touch. I think I'll add those on for a little touch of elegance. So.... would you like to receive a little pack of these to enjoy? My hostess gift for each order totaling $50 or more this month is exactly that. Simply place your order online here and I'll pop a sweet little set of four in the mail to you. Beautiful cards! Thanks for the inspiration. 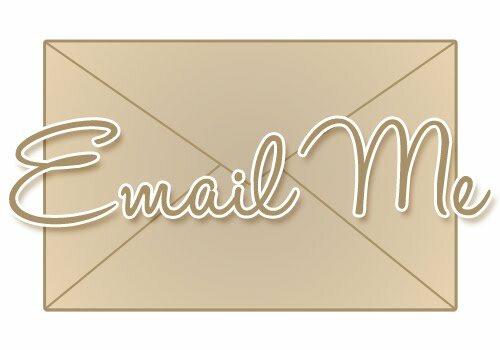 A correction to your post (only found cuz you made me order the Brushed Gold cardstock!) - the correct item number is 102935. The number you have is for a brayer. ;) Hugs! Penny, Each one is more gorgeous than the next! Thank you for sharing your wonderful creativity for Festival of Trees. Thank you for catching me on that Michele! It's now changed.